High Quality Durable Print with Matt Finish on BOTH sides. 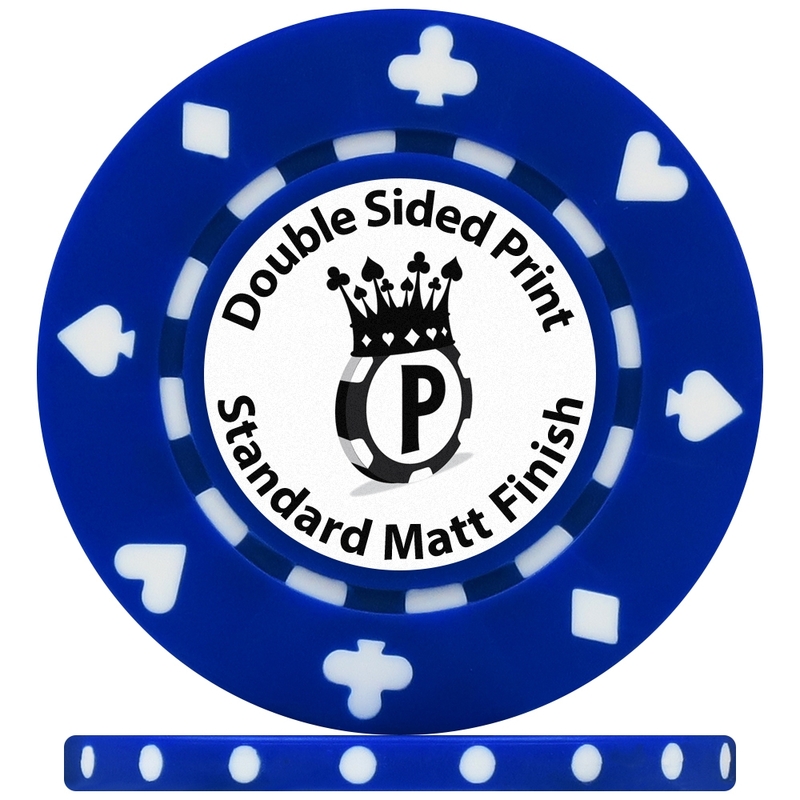 We are so confident you will like our UV Suited Custom Poker Chips that we will send you a FREE STOCK sample. Simply click here, add to basket and checkout.